18 Interesting Facts About Selena Gomez | OhFact! 1. Named After A famous Tejano Singer! 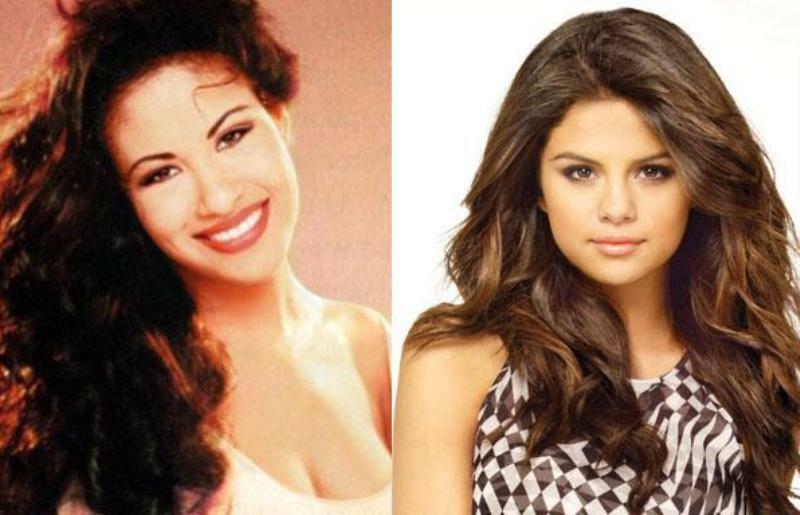 The star was named after Selena, the famous Tejano singer who died 3 years after her birth. Now we know why she can sing like a nightingale. Disney discovered Selena Gomez in a Nation-wide casting call. She also received Mickey Mouse charm necklace as a gift from Disney. 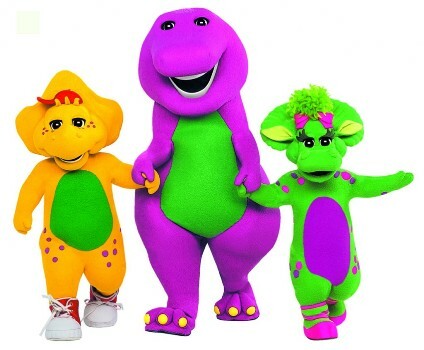 Do you remember the purple dinosaurs who taught us new things? 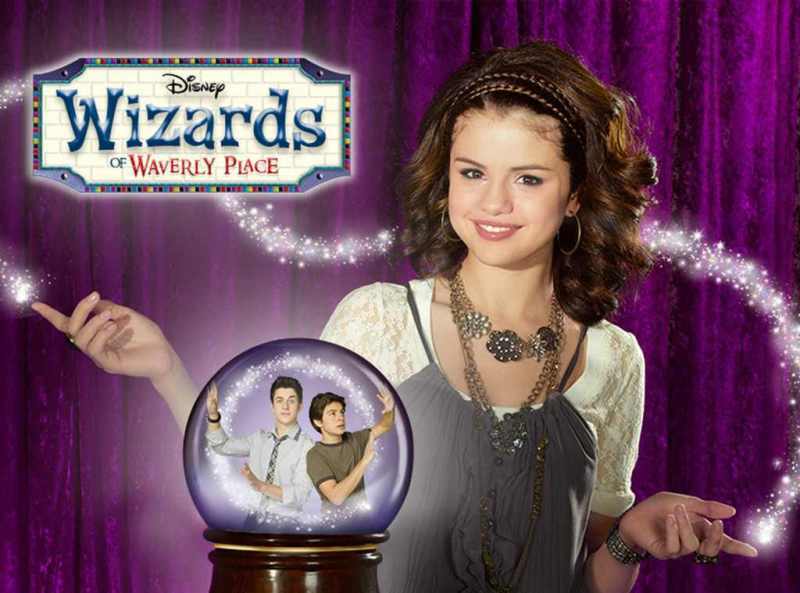 Well, Selena’s first gig was at “Barney and Friends” at the age of 7. 4. Demi And Selena Show! Selena and another Disney star Demi Lovato were BFF and met at the sets of “Barney and Friends.” Both these young stars went on to co-host a YouTube show “Demi and Selena Show,” but the show didn’t continue for a long. Selena loves dogs and owns 6 dogs. She also rescues them. Some of her dogs are Baylor, Chip Willy, Fina, and Wallace. This young star loves fashion. She has her own clothing line, which she started in the year 2010. She insists on using Eco-friendly materials and the tags have inspirational quotes on them. 7. The Youngest UNICEF Ambassador! The star surely has some weird tastes as she loves pickles and wants to invent a pickle flavored gum. Apparently, it was known that Selena Gomez used to wear a purity ring engrained with “True love waits.” But this ring was never seen when she started dating her ex, Justin Bieber. In the year 2012, the star launched her first fragrance, Selena, which she describes as Yummy and Romantic. It comes in a tall bottle and a funky top. 12. When She Was Bullied! 13. Have Lent Her Voice to 90 Characters! Well, you would be amazed to know that Selena lend her voice to Steve Carrell’s daughter in Horton Hears a Who, but she never got to meet him. She was the voice of all 90 of the Mayor’s daughters in the movie. Selena Gomez has 3 RIAA Platinum Singles “Naturally”, “Who says,” and “Love you like a Love Song”. She also has three Golden albums. 16. She Loves Horror Movies! Selena loves watching horror movies and it all started when her dad took her for “Seed of Chucky” when she was just 9 years old. Even though Selena is known to be an animal lover, she came into a controversy for one of her song’s “Love you like a Love Song” where horses were spray painted pink. This led to an accusation by PETA, which was resolved later on. 18. Just 21 Pairs of Converse! Even though Selena admits to being a shopaholic and loves to buy things, you will be amazed to know that she actually owns 21 pairs of Converse shoes.